Barcelona is unique. It combines the best parts of an openly cosmopolitan city with the purest and most authentic traditions. 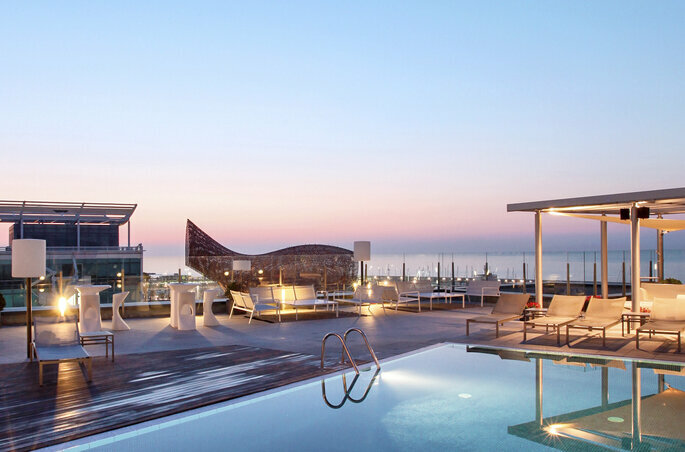 As a luxury host for big events, the Catalan capital has a cultural, avant-garde, maritime and romantic spirit. The weddings it hosts respect that fusion of authenticity and modernity to turn any celebration into a spectacular wedding. Celebrate your wedding in Barcelona! Barcelona is one of the most important metropoles in the world – a cosmopolitan city that is widely appreciated for the diversity of its people, their many lifestyles and for its respect towards culture. The image it portrays is based on contrast, where the most emblematic and historical spaces coexist with the most current trends. Its streets, squares and buildings have really benefited from this rich mix. 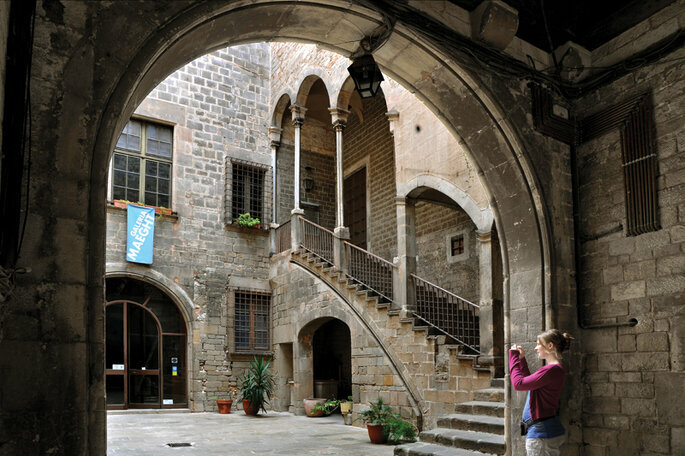 The historical-artistic heritage of Barcelona is one of the world’s great cultural references. The richness in its Gothic and Romanesque architecture and the modernist works of Antoni Gaudí, Josep Puig i Cadafalch and Lluís Domènech i Montaner, among other great artists, have been awarded the UNESCO World Heritage Award. Its visual showcase is varied, rich and apt to host the most lavish celebrations. 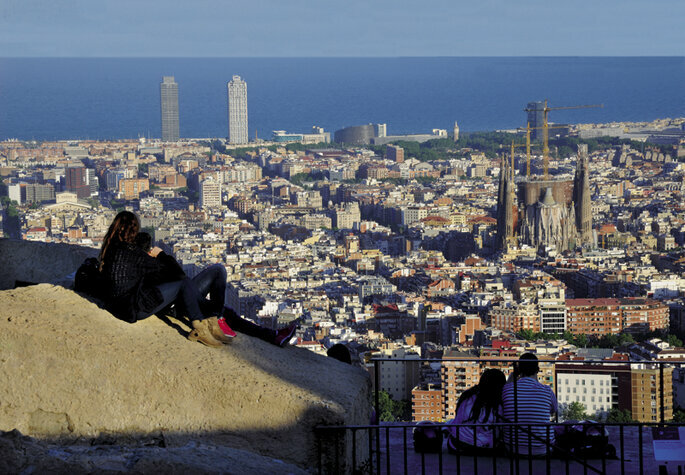 Barcelona is Mediterranean, soft, warm and comforting like the sea that bathes its coast. Multiple environments and sensations, from the most sophisticated to the most alternative, are found in its centre. 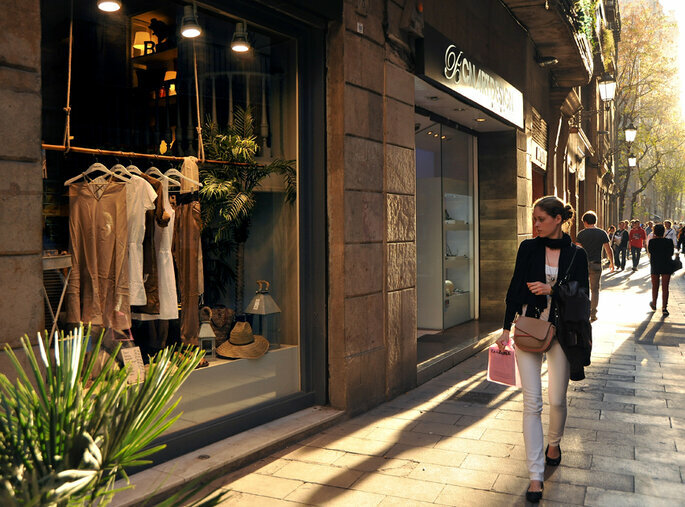 Barcelona is elegant and multifaceted, with countless areas perfect for unforgettable photography. 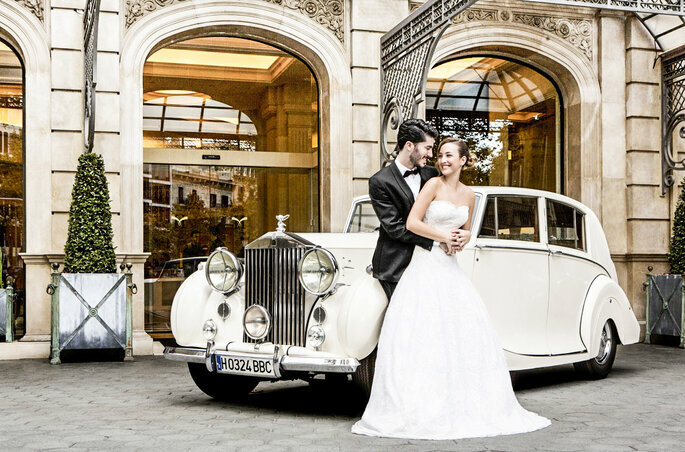 Barcelona is also home to some of the best bridal services, for every type of bride and groom. As one of the world’s fashion capitals, it has the best suppliers in the bridal sector to create unique weddings. Barcelona is one of the most modern cities on the planet. It gets its influence from the most sophisticated European capitals and maintains the chic look and feel of a city that is a reference in fashion and style. In the international arena, Barcelona stands out as the capital of the bridal sector, with almost half of the leading textile industry in national and international territory. Its wonderful spaces, coupled with the incredible offer of high quality bridal services (from designers, to excellent caterers and wedding planners with ample experience) and its pleasant climate, makes it one of the favourite places for couples from all over world to celebrate their wedding in this city. As a destination for citizens across the globe, Barcelona has some of the best air connections in Europe. It is a few hours flight from the main European cities and has excellent travel connections with the rest of the world. 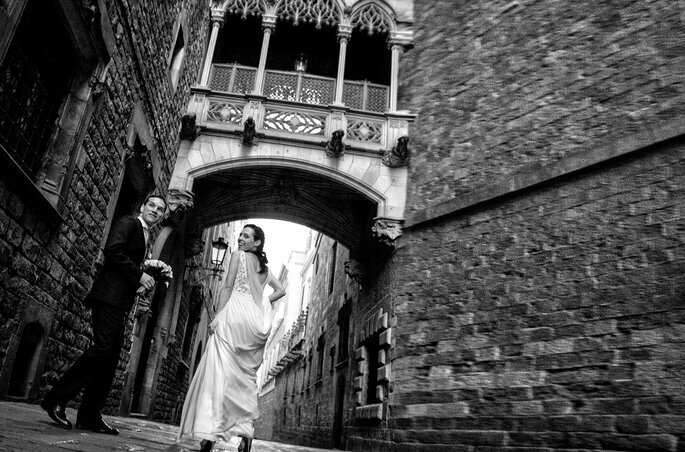 Barcelona Weddings, a Turisme Barcelona program, is in place to advise you on how to organise your wedding. The program acts as an advisor for Destination Wedding Planners and the aim is to create a unique and memorable experience during such a special time. The program covers all the stages and needs involved in planning your wedding. 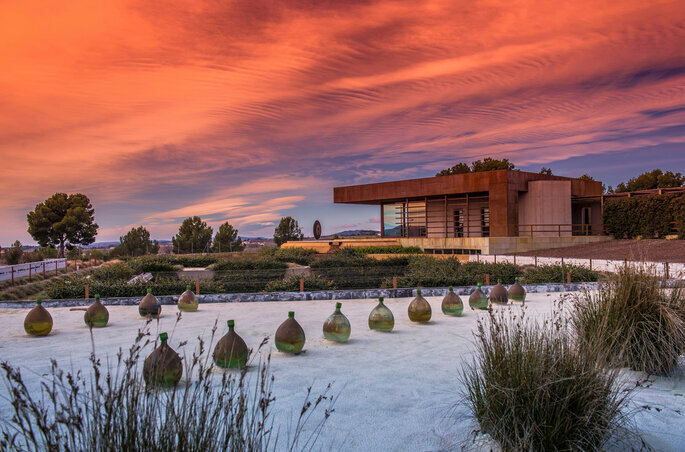 Not only are the best hotels in the city on offer, but also a number of extraordinarily unique places, as charming, authentic and awe-inspiring as farmhouses, wineries, villas or castles. As for textiles, Barcelona Weddings includes pioneers of the bridal fashion sector such as Inmaculada García and Jesus Peiró. 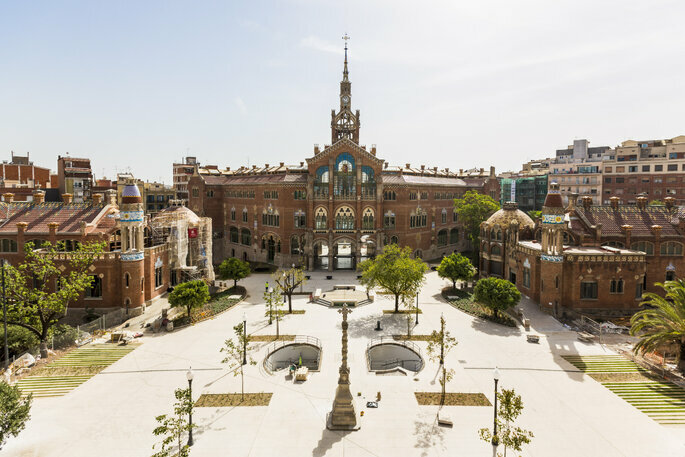 The great designers of the city and the Turisme de Barcelona program have collaborated so that no detail is left to chance. Likewise, the wedding planners are there to supervise each of the tasks. With their knowledge of the international market and different cultures around the world, they’re completely adaptable to any type of wedding. These professionals have the most select group of services to offer to Barcelona Weddings. In addition to this, the program has been designed to meet the needs of brides and grooms around the world, allowing them to enjoy each of the services, from the simplest to the most extravagant. Thanks to Barcelona Weddings, any request that their couples should make can easily be satisfied. 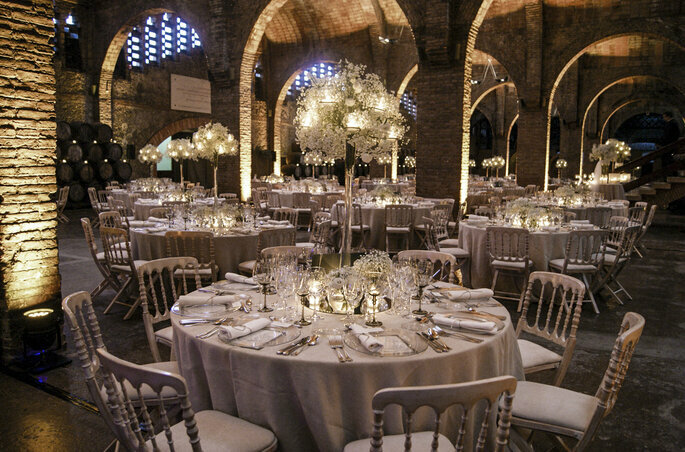 Let Barcelona Weddings advise you on your choices! Their team is conveniently prepared to advise you on the best options and professionals of the city and its surroundings, provide an international spirit and offer fantastic treatment. With their knowledge of Barcelona, ​​success is a given.